ARTNEXUS WEEKLY NEWS. September 5, 2014. 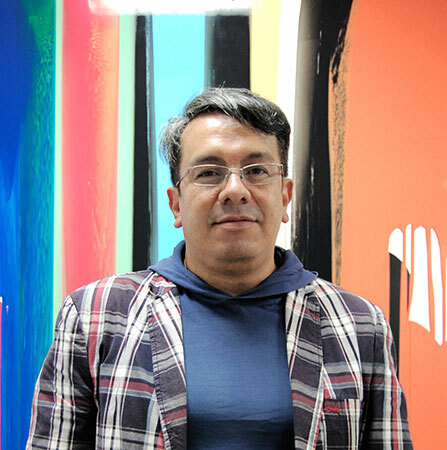 The Fundación Misol for the Arts has appointed Jaime Cerón as its new curator for his vast knowledge on the visual arts of the region and his work as researcher and curator. 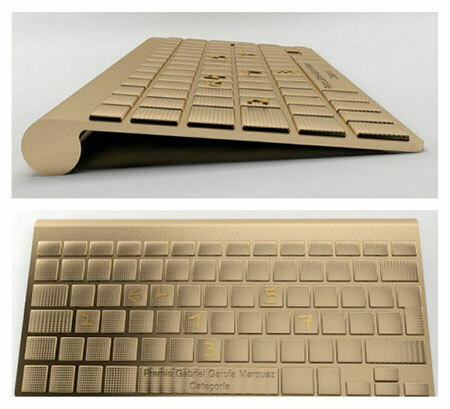 The work Gabriel by Colombian artist Antonio Caro was selected from among 136 participants from 13 Ibero-American countries who participated in the call organized by the Fundación Gabriel García Márquez for new Ibero-American journalism. Until December 14, the Museu de Arte Moderna in São Paulo presents the second exhibition of the Wall Project installation program. On this occasion, the museum showcases the work of artist Carmela Gross, a proposal that combines immigrant data with the names of landforms from the Brazilian municipality of Tupi, in order to approach an element in the makeup of Brazilian society. 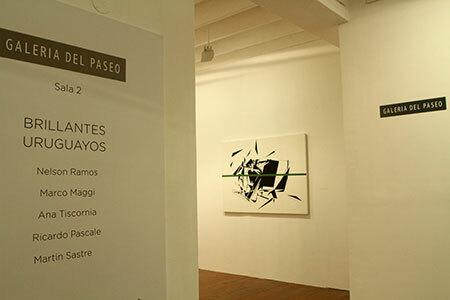 The Galería del Paseo based in Uruguay opened a new space in the Barranco district in the city of Lima, Peru. The new venue was inaugurated with the exhibition titled Brilliant Uruguayans that included works by Nelson Ramos, Ricardo Pascale, Marco Maggi, Ana Tiscornia and Martín Sastre. 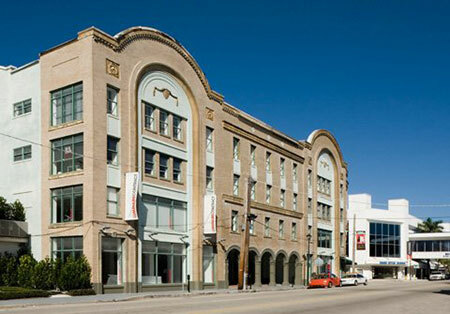 The staff from the former Museum of Contemporary Art of North Miami will resume operations in a new location and under a new name: Institute of Contemporary Art. 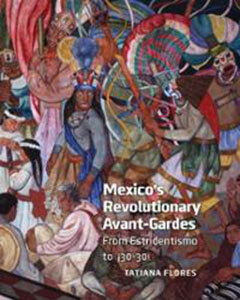 Tatiana Flores, in her fascinating new book Mexico's Revolutionary Avant-Gardes: From Estridentismo to ¡30-30! proves that the charismatic showman-poet Manuel Maples Arce was a crucial catalyst for much of the avant-garde activity that occurred after the Mexican Revolution. At first glance, it would appear that one is looking at group of drawings, but architect David Foster portrays known characters through the use of a couple of unusual elements: a hammer and a few nails. 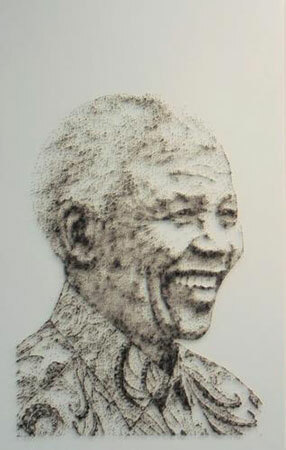 As result, Foster creates a sort of pointillist art that creates hyper realist images of celebrities, animals and flowers. Adriana Varejão explores and inquires on miscegenation and the color of the skin. The artist talks about a new series of works she has drawn together by the name of Polvo (Pulpo), where she groups a set of oil painted self–portraits with different hues which, as a whole, represent a scale of skin tones. These works allow us to rethink our own systems of chromatic classification and the social processes that one can communicate through them. Women, Gender and History in Contemporary Brazilian Art Twenty-five of Brazil's best known artists and emerging talents. There is one separate text for each artist analyzing their respective work.